Well, some of that lies in Locus and can be replicated by Menion once he gets serious to move ahead with V4 (incl. MF POI DBs - address DB would stay Locus "private" in any case, I suppose). I also tried several times V4 maps from OpenAndroMaps (the ML version). And I stopped doing so, because some parts of the maps stay white depending on the zoom level. 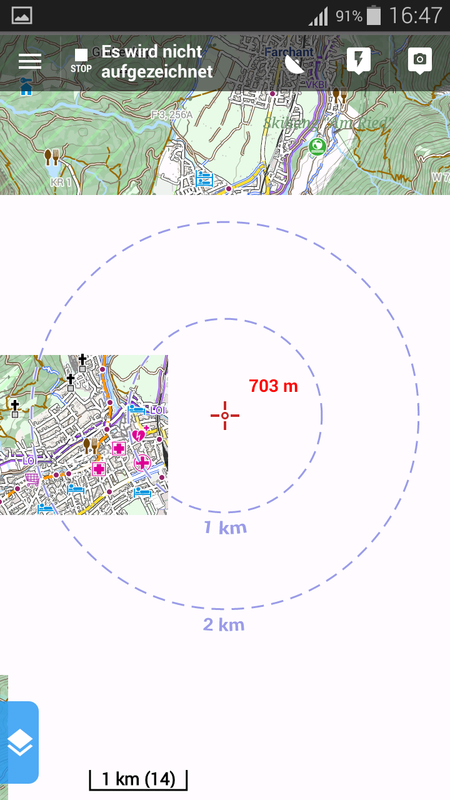 I just made some snapshots with Locus Map Pro 3.37.2 on a Samsung Galaxy S5 mini. I only get the problem with with tiles with V4 maps. I tried different themes and always get the same white tiles. I got the problem with all ML maps that I tried. if possible, leave it be for a while. The whole system around maps will completely change probably in the end of May (based on this topic: https://forum.locusmap.eu/index.php?topic=6471.msg54300#msg54300 ). So a) try and check what we discuss in the mentioned topic or just b) wait till new version with these changes. Thanks.